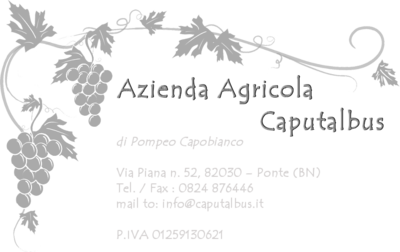 The Caputalbus farm is near Benevento, in Campania, a region of Southern Italy famous for its excellent wines. 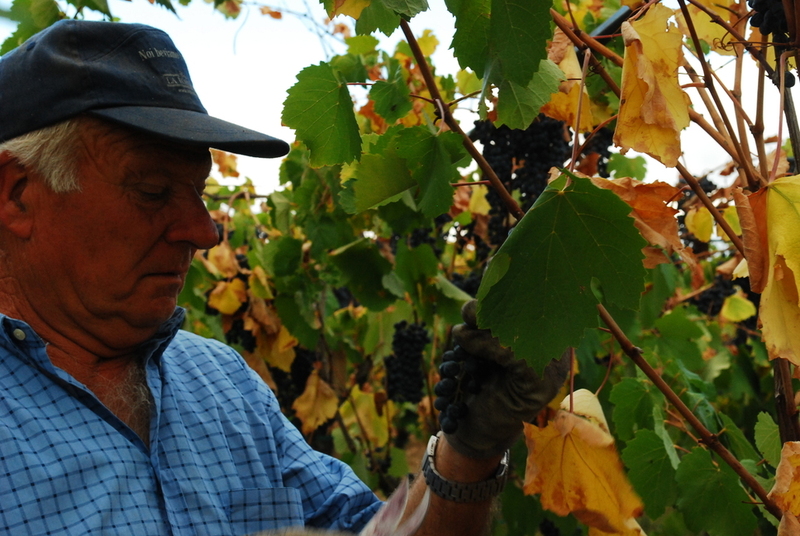 The cultivation of vines in the Capobianco family dates back to 1500 boasting a long tradition. The presence of clayey - sandy soils of alluvial origin and the particular microclimate due to factors such as the proximity to the Tyrrhenian sea, the protective barrier of the Matese and Taburno massif and good ventilation throughout the year, is very favorable to breeding of the vine. 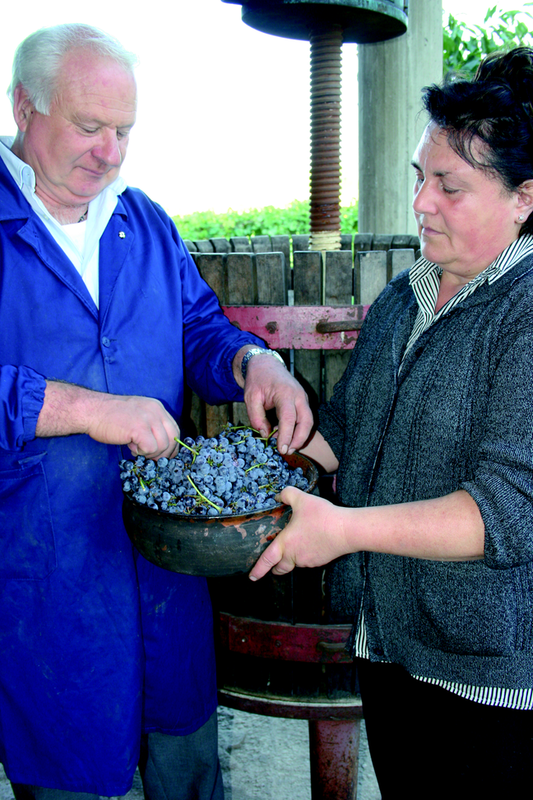 In 2004, the youngest of the Capobianco family, Pompeo, immediately immersed himself in the vineyard, beginning a process of experimentation on vines, soil and wine, reorganizing the company in order to improve the quality of the production cycle, restructuring the vineyards and investing in technologies. Currently the CAPUTALBUS farm consists of ten hectares of vineyards located near the winery and is mainly reared according to the high density system Guyot method. The cultivated varieties are indigenous and are used to produce both young and fresh wines and more complex and structured grapes. The company's flagship product is Il Illunis, obtained from the grapes of the prized Aglianico, an ancient native vine that finds its roots right in the lands on the slopes of Mount TABURNO in the DOCG denomination. It is a wine with decisive features, produced exclusively with 100% Aglianico grapes, according to a very ancient and traditional winemaking system, used by the Romans and especially in the Vitulanese Valley. This process takes the name of 'ACENATA' as it is called in the dialectal jargon, and consists in baking the whole bunches of grapes in terracotta pans and then fermenting them in 75% toasted chestnut vats. The wine will be aged for eighteen months in barriques, always in chestnut wood and toasted at 75%. A ruby red wine with light garnet reflections. The nose is rich in aromas of dried fruit with spicy and toasted notes, highlights of vanilla and tobacco. This complexity is also found in the mouth in perfect balance with alcoholic, tannic, fat. Great the power and longevity of this wine. 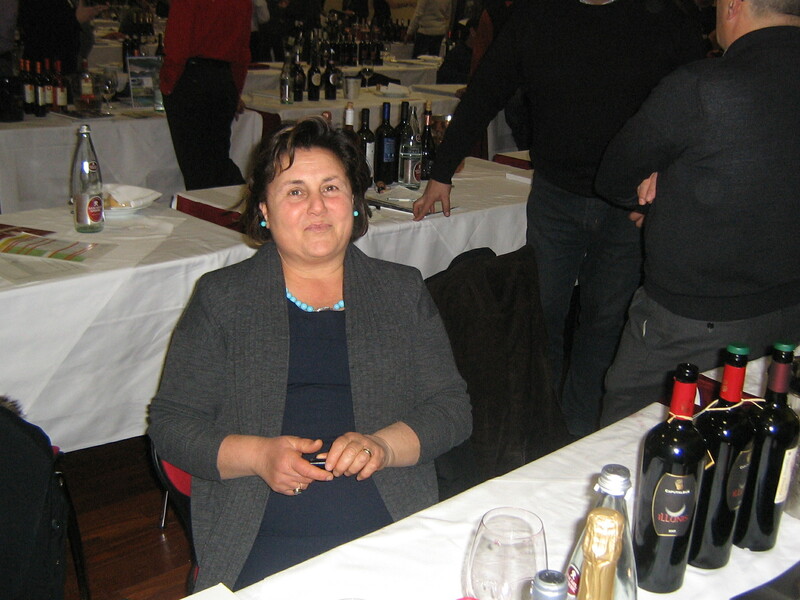 The company also produces Falanghina del Taburno ferma, a sparkling Falanghina, a Aglianico Benevento IGP structured and elegant and finally a Greek IGP Beneventano, a native autochthonous variety from Campania which is vinified in this area soft, with hints of pineapple, ripe pear and green apple. With a finish characterized by a high aromatic persistence.